Hot on the heels of the recent successful boat jumble sale in Ardfern, Ardrishaig is to hold an event in the North Hall. 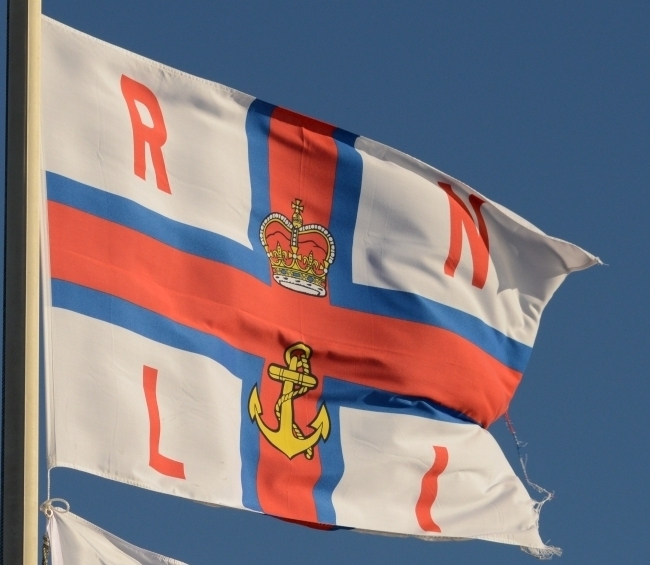 The sale will be in aid of the RNLI and the local committee is looking for donations of items large and small – boaty or otherwise – to be sold on the day. 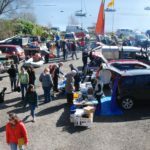 The Ardrishaig Boat Jumble for the RNLI will be held on Saturday April 27 between 11am and 2pm. 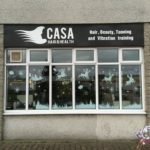 For more information and to donate items contact Sophie Browne on 01546 870655 or Judy Unkles on 01546 870221.